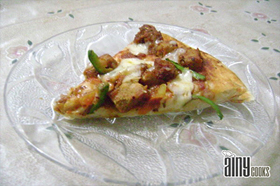 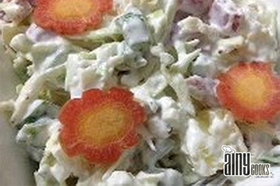 Most favorite pizza of all Pakistanis, my husband specially likes this one… he thinks that no other pizza topping can… Read More..
Its very close to the real one and very easy to make, in Pakistan you can see this salad in… Read More..
You can also use this chicken topping in wraps, Fajita sandwiches and a number of things. 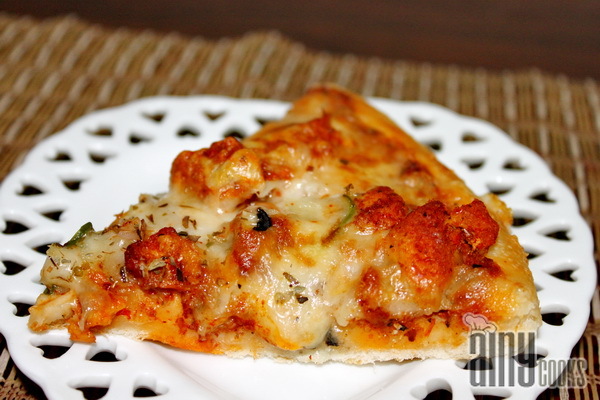 You will find fajita… Read More.. 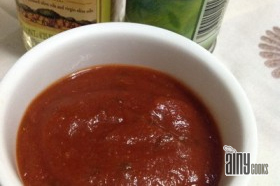 This recipe is very close to original sauce recipe, has the same ingredients and it is a perfect sauce for… Read More.. 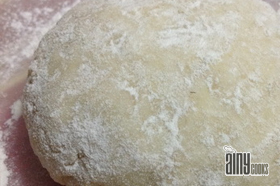 This dough recipe is a basic recipe because I use this in different bread making as well. If you learn… Read More..